Hon. 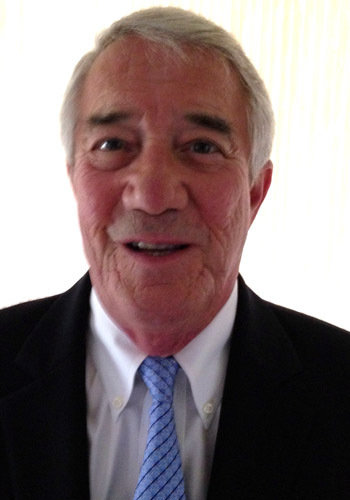 Gene R. Duffin - Mediator & Arbitrator based in Goshen, Indiana. Judge Duffin has been a registered civil mediator since 1998. He has mediated over 4000 cases and has arbitrated over 100 cases.